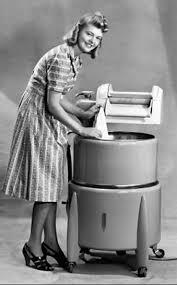 What do Barbara Billingsley (June Cleaver), Harriet Nelson and Donna Reed have in common? 1950’s sitcom wives? Sure. 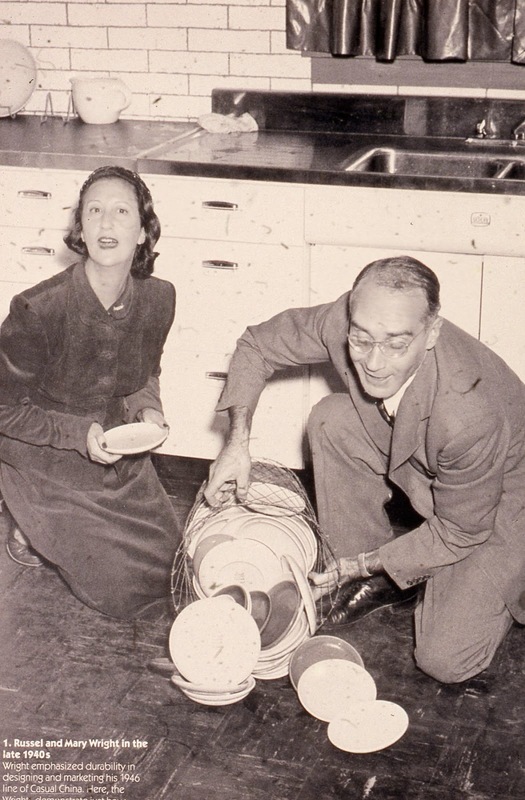 All were predominately featured in their busy kitchens, wearing sleek, tailored dresses protected by pretty organdy aprons, with a string of pearls around their dainty necks. 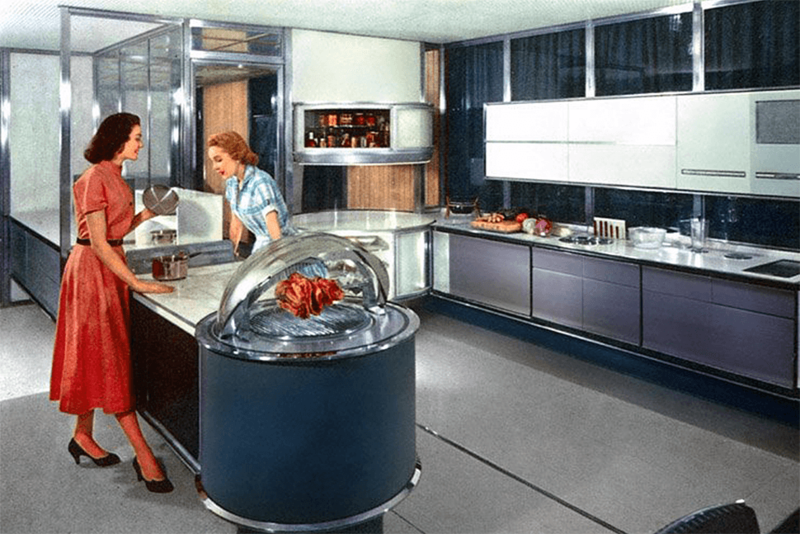 But, like their peers in advertisements for kitchen appliances in women’s magazines at the time, they shared another common element: high heels in the kitchen! 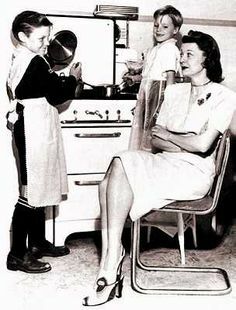 I think there was a (probably male) conspiracy in the 1950’s, which dictated that women, while cooking, had to wear high heels to do so. No matter that the shoes were uncomfortable (and still are), but were dangerous to be teetering around in carrying a pot of boiling water to the sink. 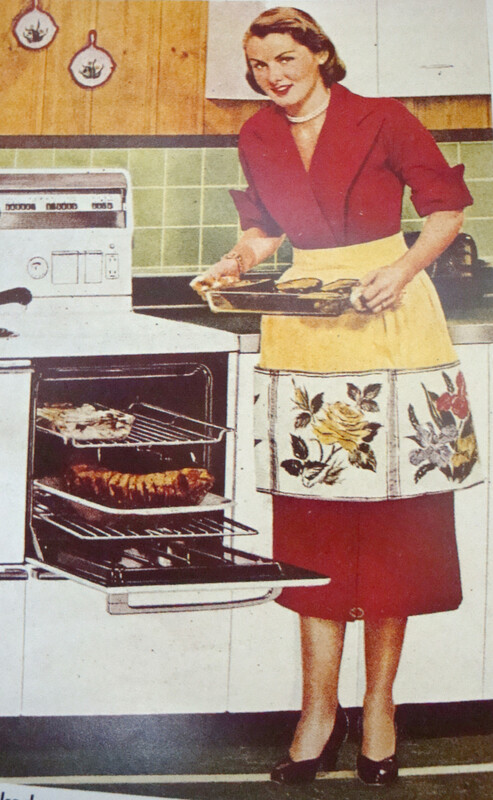 They wreaked havoc with your back and bones, but somehow, the myth that it was simply “de rigueur” for women to cook wearing high heels persisted. 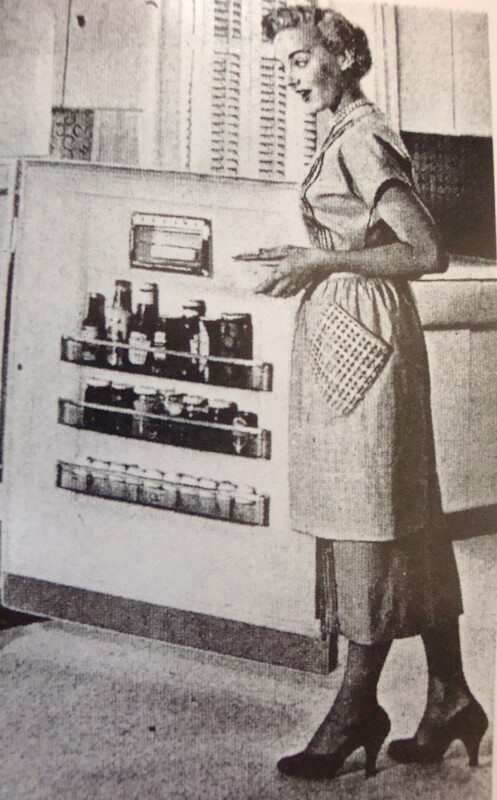 From steaming a halibut to whipping up hollandaise, the 1950’s woman in the kitchen did it all in high heels. 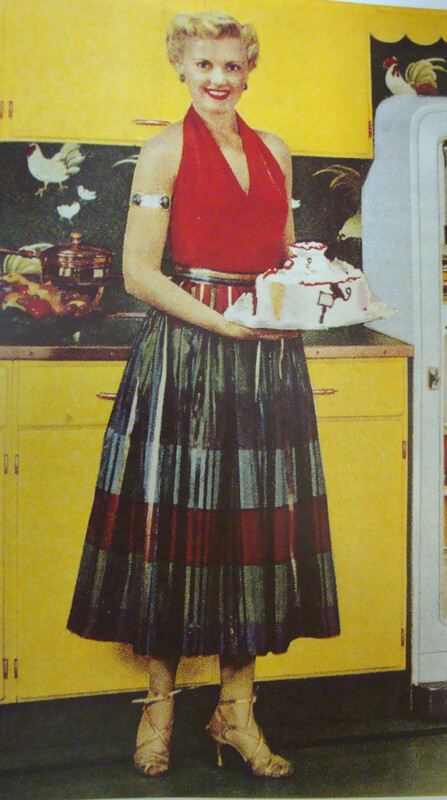 In an article about the trend, written by Mary Schmich in 1994 for the Chicago Tribune, she notes that “If my back and feet did not scream for mercy, I would cook in high heels. 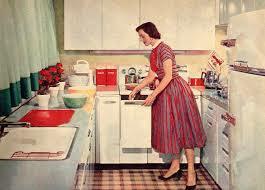 Kitchen counters were made for women 5-foot-5, not 5-foot-2. Short women know the thrill of the extra inch or 3 that lets them bear down on a knife or sponge with the right amount of leverage“. 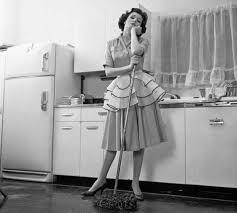 Now, I admit that I never considered the leverage power of wearing high heels, while cooking, but she may have a point. On the other hand, wouldn’t it be less painful and less risky to prep, while sitting on a high stool near the kitchen counter? Elissa Blattman, Project Assistant for the National Women’s History Museum, on “ThrowbackThursday: In Defense of June Cleaver“, tells us that initially, Barbara Billingsley wore flats during the taping of the TV series, “Leave it to Beaver“, however, as “Beaver” and “Wally” grew taller over the six seasons of the show, she started wearing high heels in order to look taller than the boys. 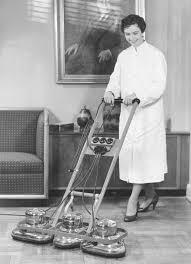 According to Blattman, June Cleaver was still the parent and had to appear larger than life, so to speak. 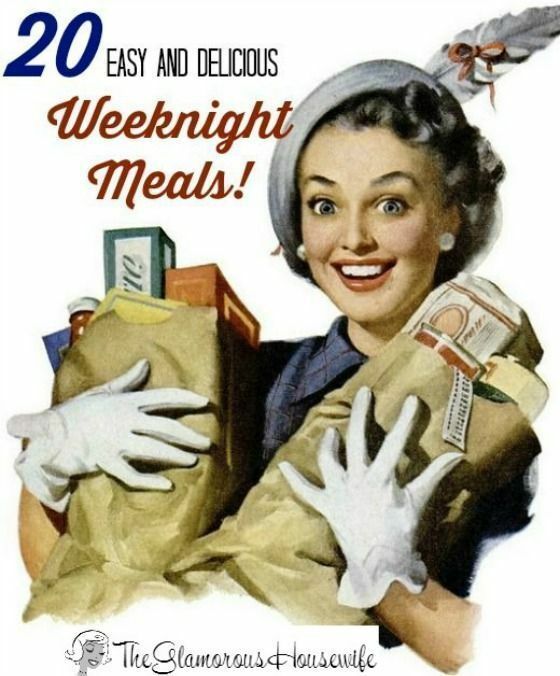 But in the 1950’s and even earlier, women wearing high heels were featured in endless advertisements from manufacturers of everything from cake mixes to vacuum cleaners. 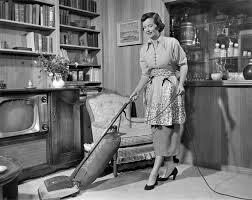 The 1950’s housewife portrayed in television, film and in advertisements featured glamorous, sophisticated women tending to their households, flitting around the house in high heels, while cooking, dusting, mopping, vacuuming, bathing the baby, doing laundry and just about every other household chore. She was cool, beautiful and every boy’s idea of what a mother should be. 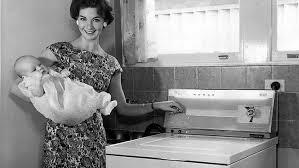 Even up to her elbows in rubber gloves, on hands and knees scraping gooey messes from the oven, she was still dressed to the nines and still had on those perpetual high heels. 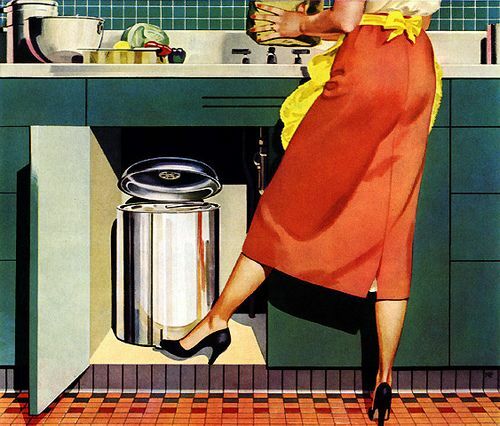 Thankfully, the era of high heels in the kitchen has (hopefully) died a natural (and long overdue) death. 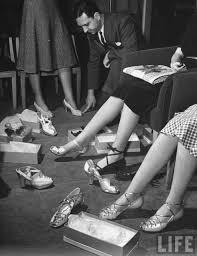 I wonder how many 1950’s women later suffered from back and foot disorders from years of hobbling around on those treacherous shoes. At least, in America, we didn’t practice the ancient Chinese custom of female foot-binding. Now, that’s gotta be not only painful but incapacitating! 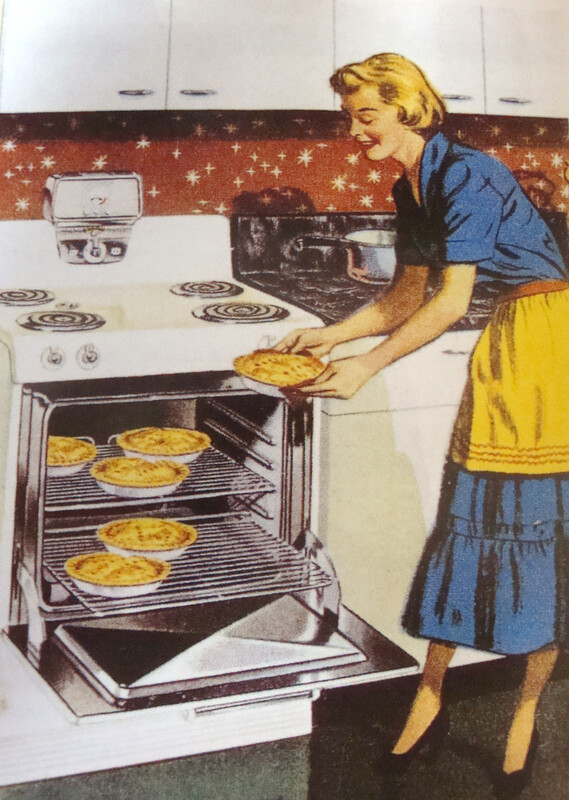 Here’s to flats in the kitchen! 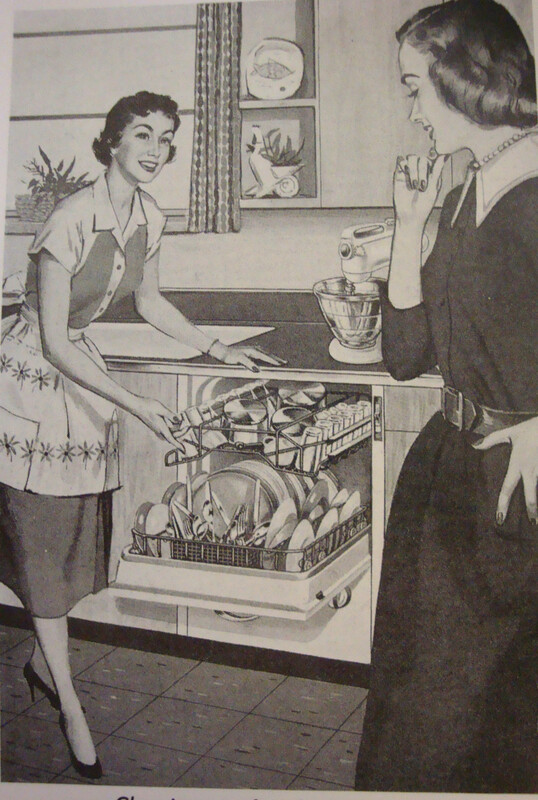 This entry was posted in Collecting, Collections, Comfort Food, Cookbooks, Cooking, Cooking and Social History, Cooking Technology, Food Trends, Guinness World Records, Uncategorized, Vintage Cookbooks and tagged 1950's, 1950's sitcoms, Barbara Billingsley, Betty Crocker, cookbooks, Cooking, Donna Reed, Guinness World Record, Harriet Nelson, Kitchen Appliances, Kitchen Gadgets, social history, Sue Jimenez, time capsules, Vintage Cookbooks. Bookmark the permalink.